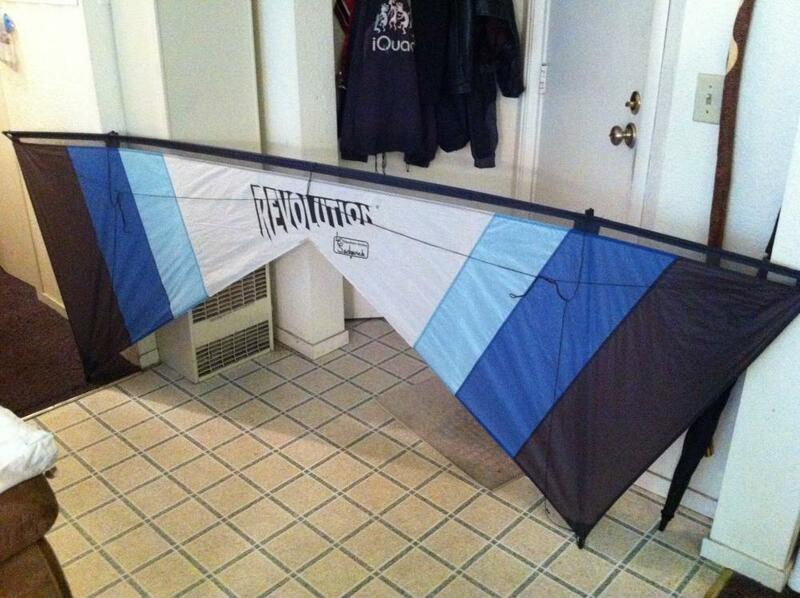 More kites for sale, cleaning house to pay some bills! All prices include shipping within Continental USA, payment via PayPal only. 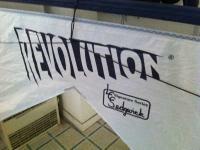 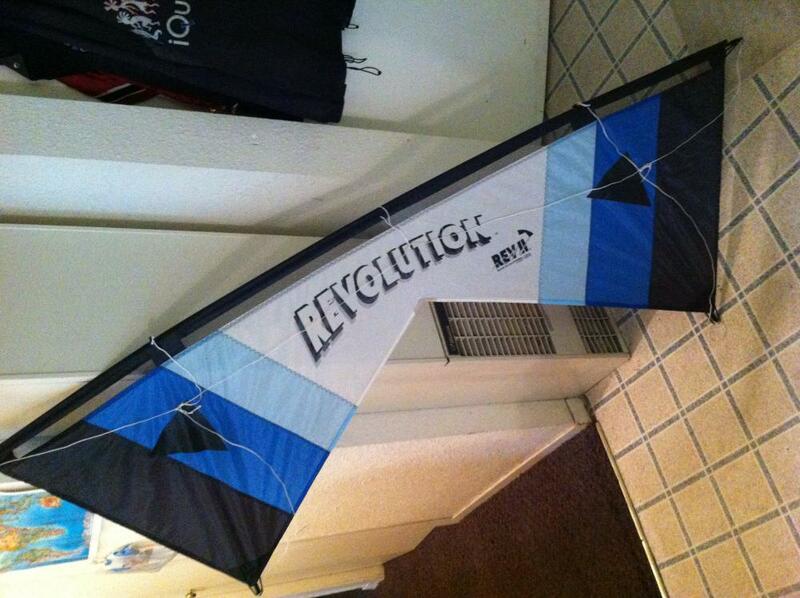 New condition, well made and very rare, smooth flier, actual kite from the Sundowners team bag. 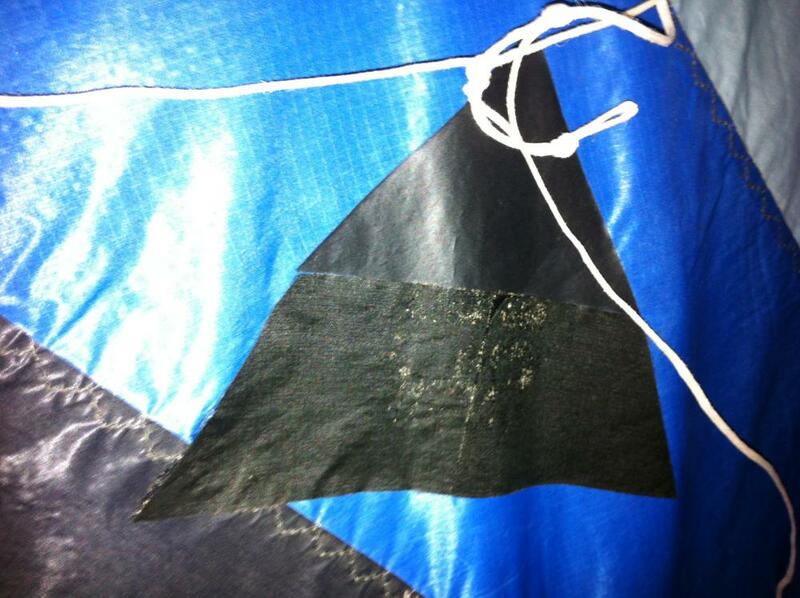 Well flown (fabric is not crisp), fair condition, no holes in sail, one of my actual competition kites from the early 90s. 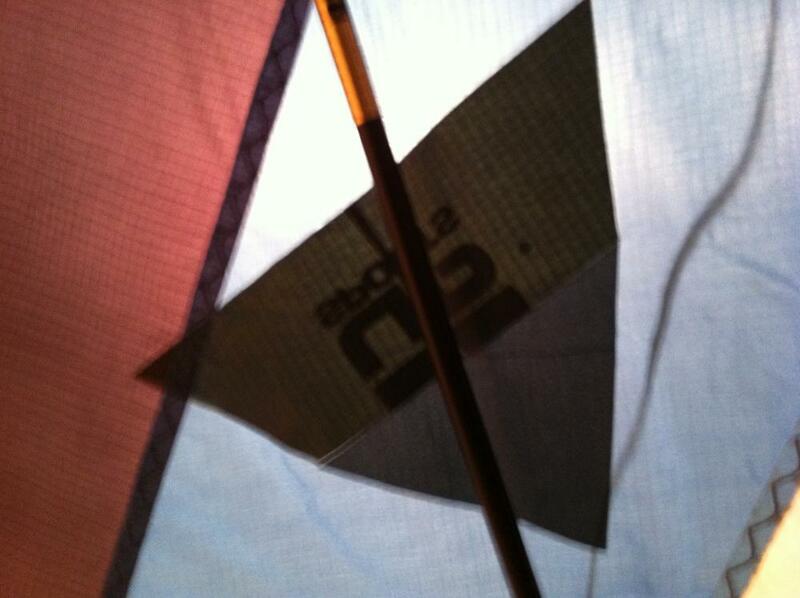 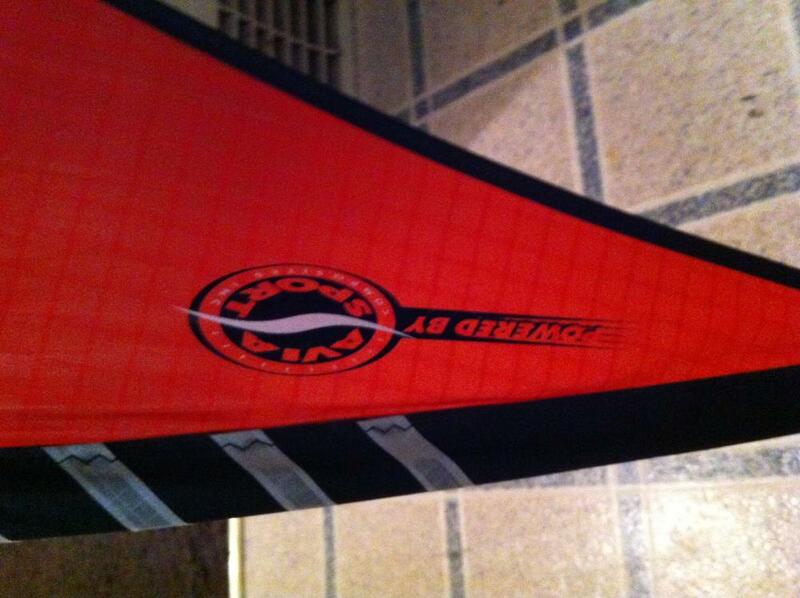 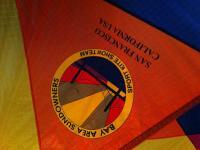 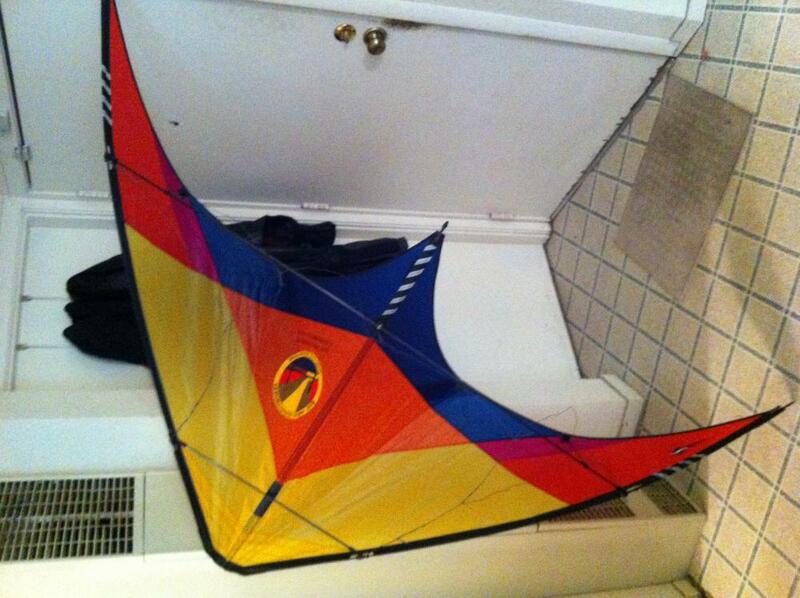 Good condition, no holes, another of my personal kites from the early 90s. 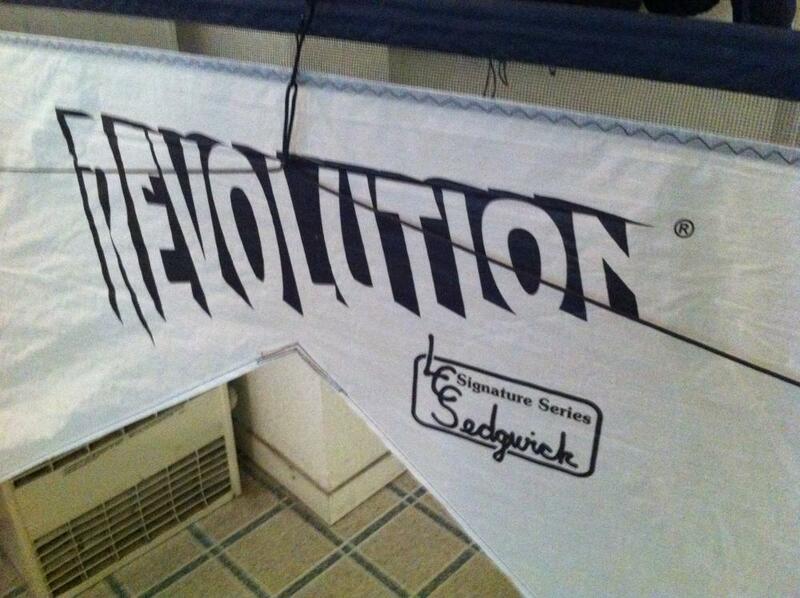 Thanks all, just post here, send me a PM or email if you're interested. Heaven help me if you put up your Zen. 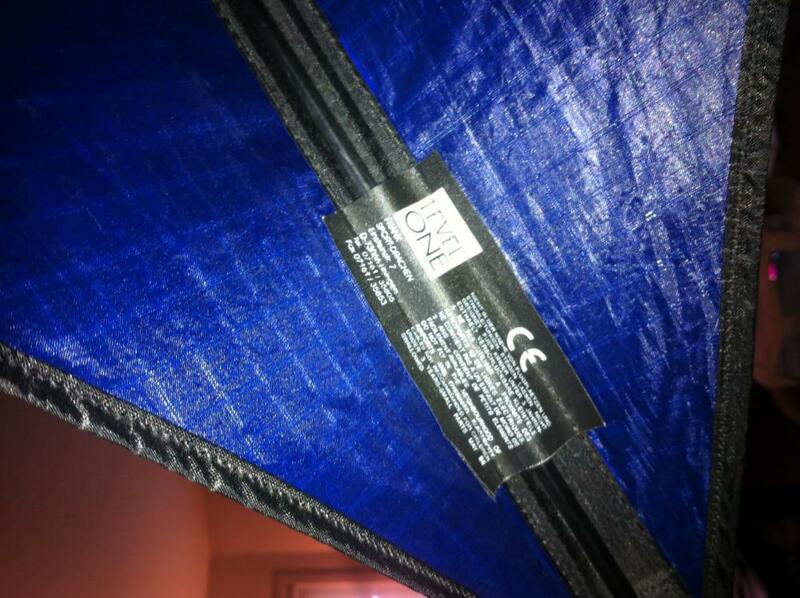 My resolve couldn't handle that! Simply great colours, and who could argue with the pedigree.